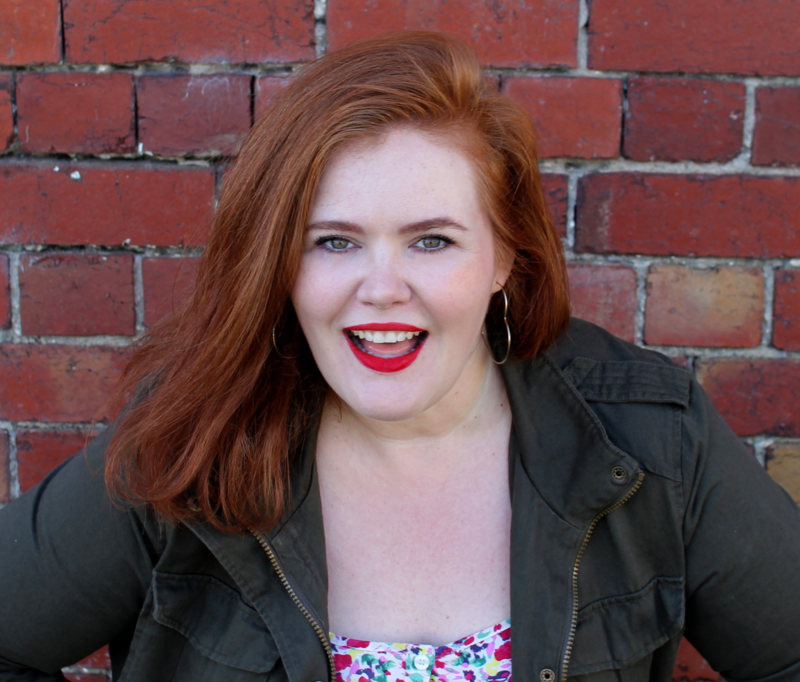 Solange is an actor, writer and improviser from Melbourne’s inner north. She studied Drama at Deakin University and was a member of the 2005 St.Martins Youth Arts’ Performers Ensemble. Solange once played the titular role of “Stripper” in Terry Johnson’s The Graduate, her family was so proud when she finally looked up the definition of “titular” in the dictionary. She started taking Sketch and Improv classes at The Improv Conspiracy in 2018 and performs monthly with her House Sketch Team, Dink.